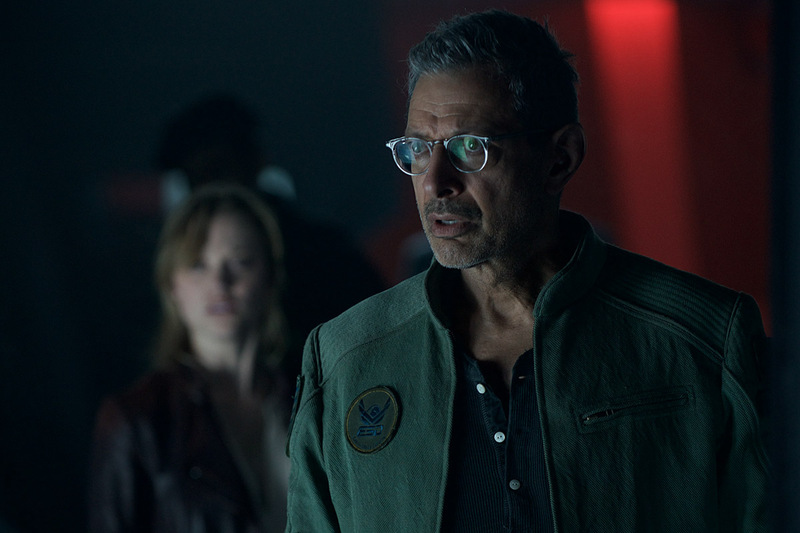 “Independence Day: Resurgence” is currently in 2D, 3D and IMAX 3D screens across the nation and has recorded outstanding gross receipts in the following top twenty (20) theaters. Among the top 20 highest grossing cinemas include: SM MALL OF ASIA (4.4 million),; SM MEGAMALL (3.8M); SM NORTH EDSA (3.3M); TRINOMA (3.3M); GLORIETTA4 (2.3M); POWERPLANT (2.2 M); GATEWAY/ ALI MALL (1.97M); GREENBELT 3 (1.95M); BONIFACIO HIGH STREET (1.64M); ALABANG TOWN CENTER (1.58M); SM CEBU (1.57M); SM CLARK (1.43M); SM AURA (1.42M); THEATREMALL (1.41M); UPTOWN (1.4M); SHANG CINEPLEX (1.33M); AYALA CEBU (1.32M); EASTWOOD (1.18M); SM SOUTHMALL (1.16M) and NEWPORT (1.13M). This covered the first five day period June 22 -27. 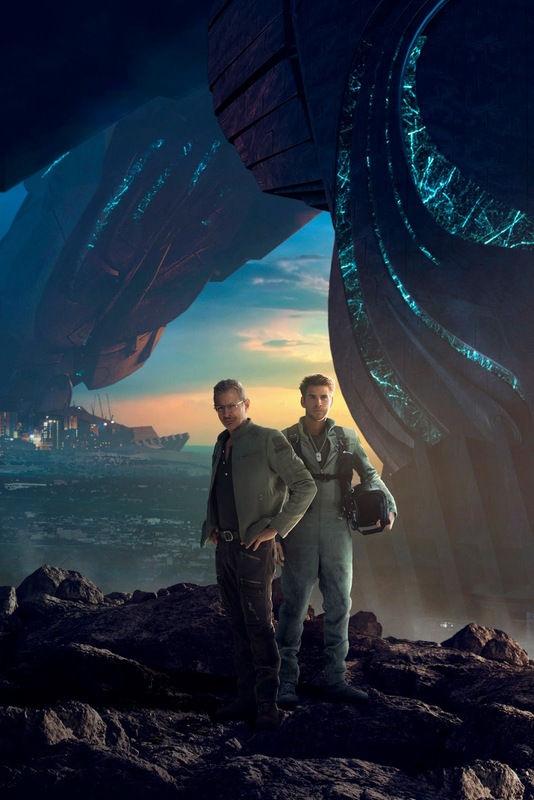 Directed by Roland Emmerich and produced by Dean Devlin, “Independence Day: Resurgence” stars Jeff Goldblum, Bill Pullman, Liam Hemsworth, Jessie Usher, Maika Monroe and Angelababy. 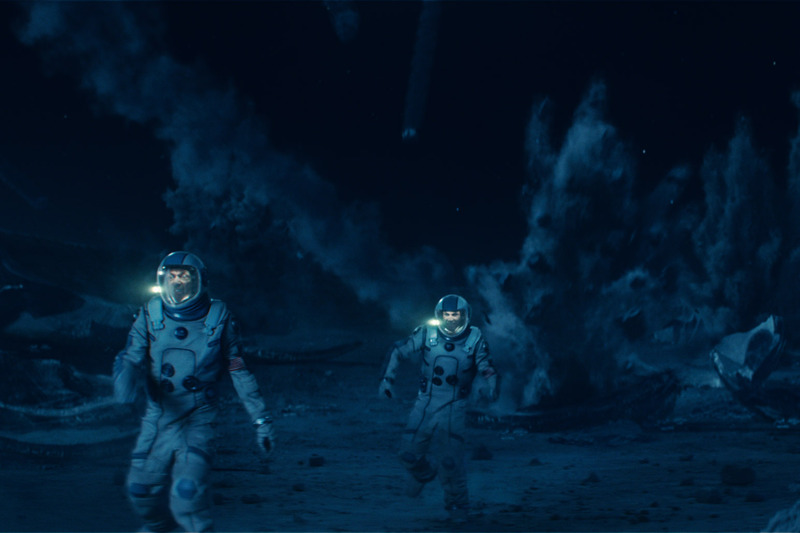 The film takes visual spectacle and human-alien war to new heights. The aliens are back with a vengeance. “Independence Day: Resurgence,” represents director Roland Emmerich’s huge return to the genre that made him famous. The 1996 original shot into the public imagination with its vistas of destruction, its memorable characters and huge impact on both science fiction and disaster movies. With giant alien spaceships unleashing incredibly devastating power upon the world, it took brain, brawn and heroics to figure out a way to fight back. Now, 20 years later, humanity has united to rebuild the world’s major cities, while salvaged alien technology has been utilized to work on solving many big problems such as climate change. But the lingering threat of the extra-terrestrials’ return still hangs over our heads and the Earth Space Defence programme has formed to be ready for when that day comes. Ominously, it appears that man’s greatest enemy is indeed back. “Independence Day: Resurgence” is now on its second week in cinemas nationwide. The film is a 20th Century Fox presentation distributed by Warner Bros.